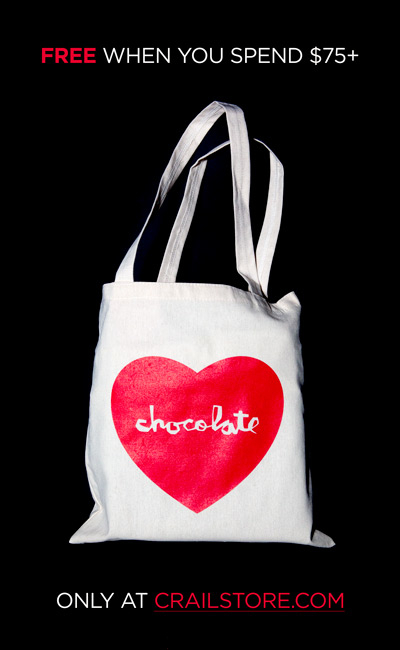 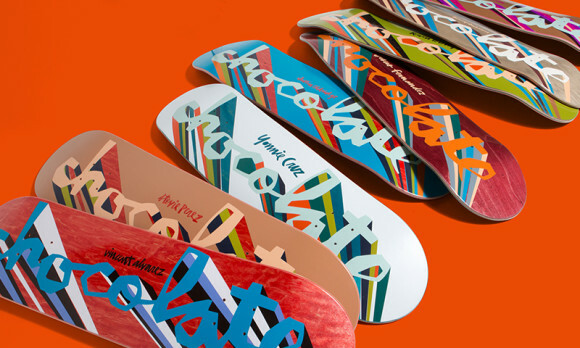 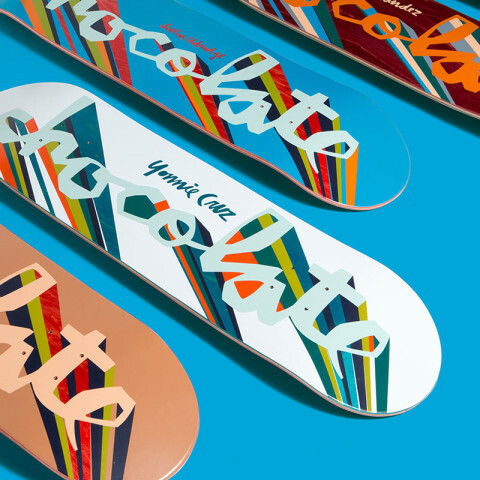 Chocolate’s latest one-off drop is here! 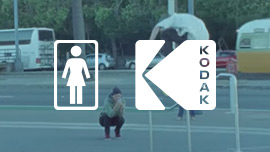 Eldy came thru with a clean edit too! 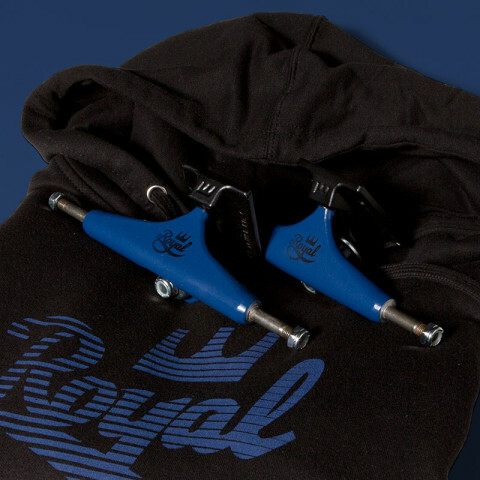 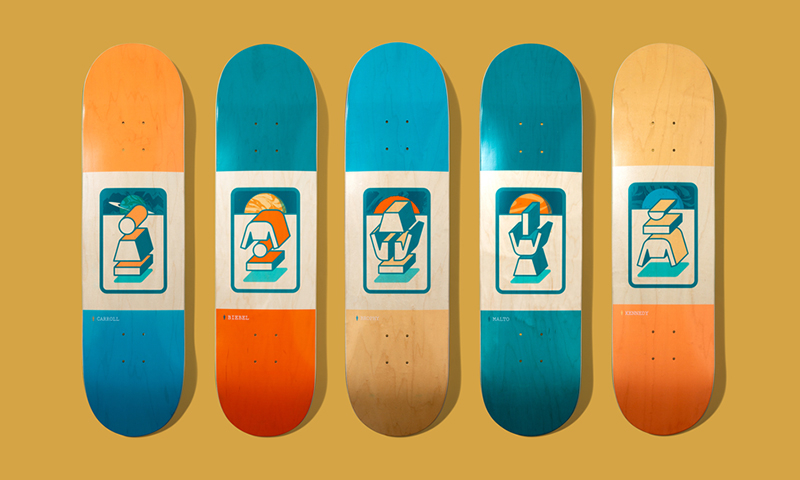 These one’s and more in the Crailstore! 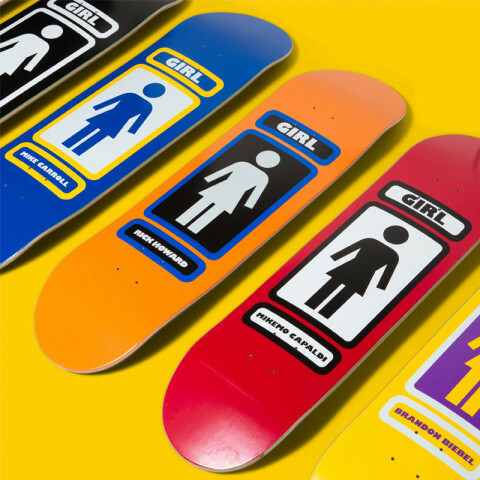 Three new one-off capsules are the latest in from Girl. 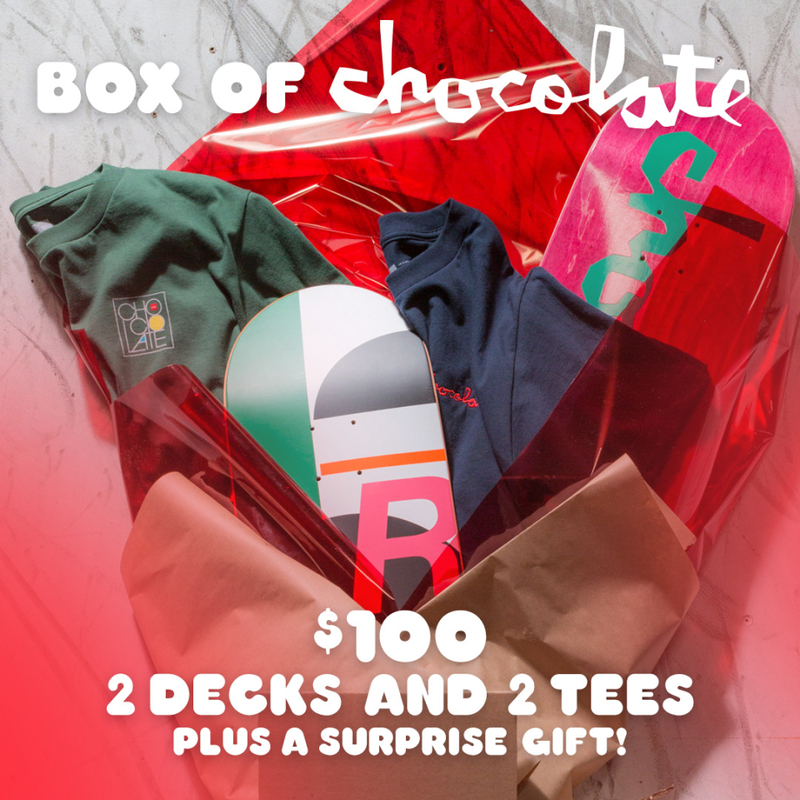 Jeron’s on a dashiki tip, Brophy’s cruising, and Malto’s puffin’ Cubano. 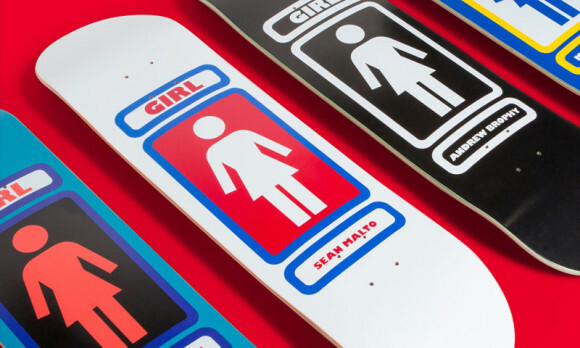 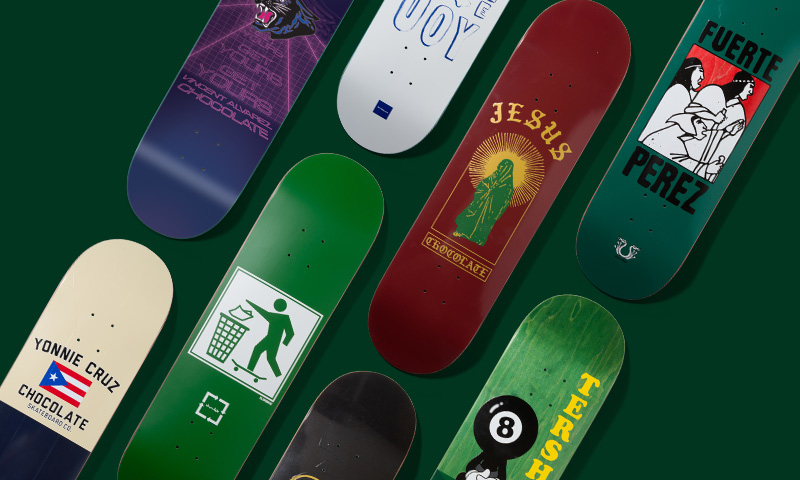 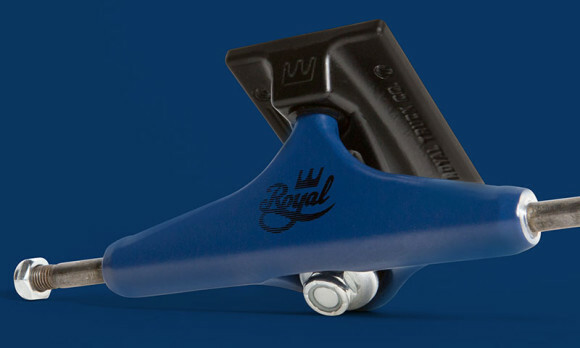 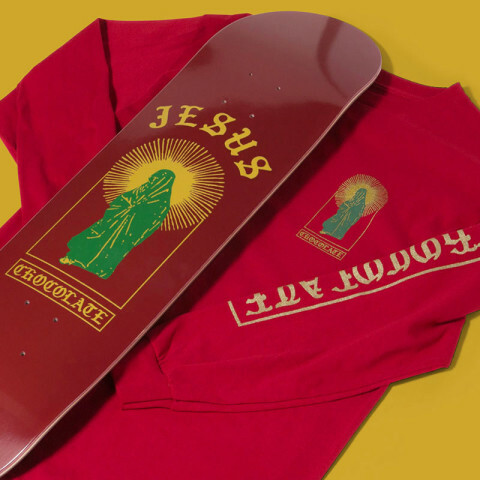 Fresh decks, tees, and more in the Crailstore!